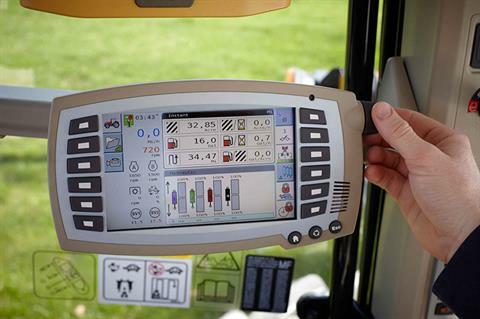 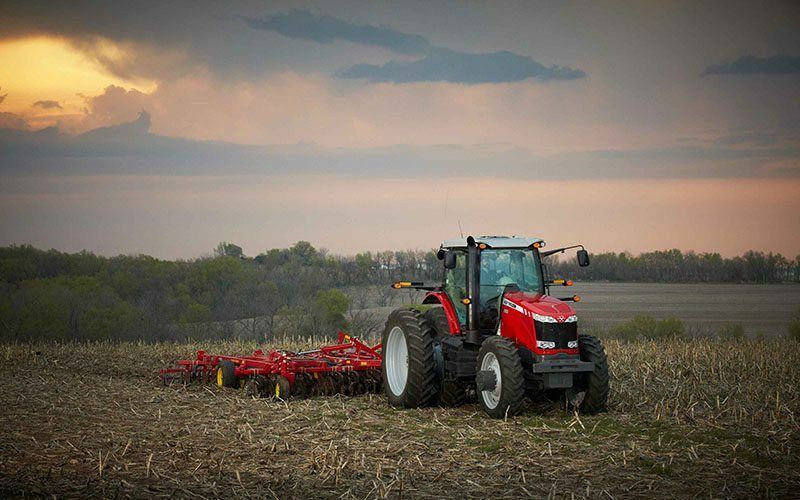 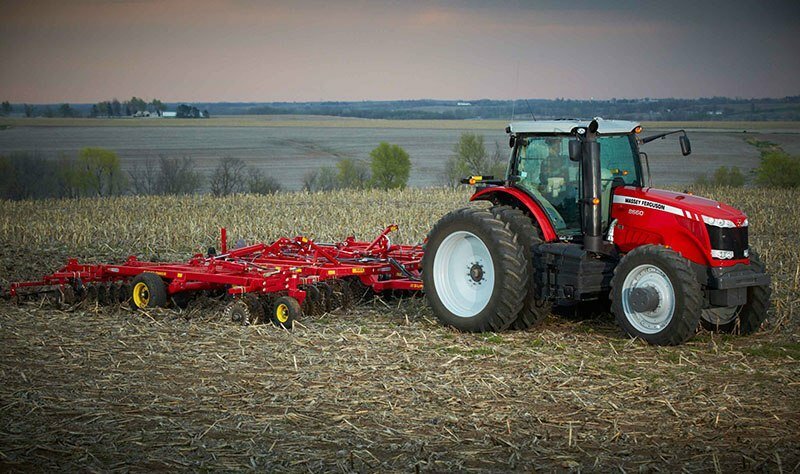 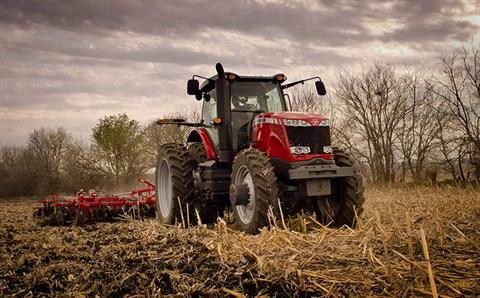 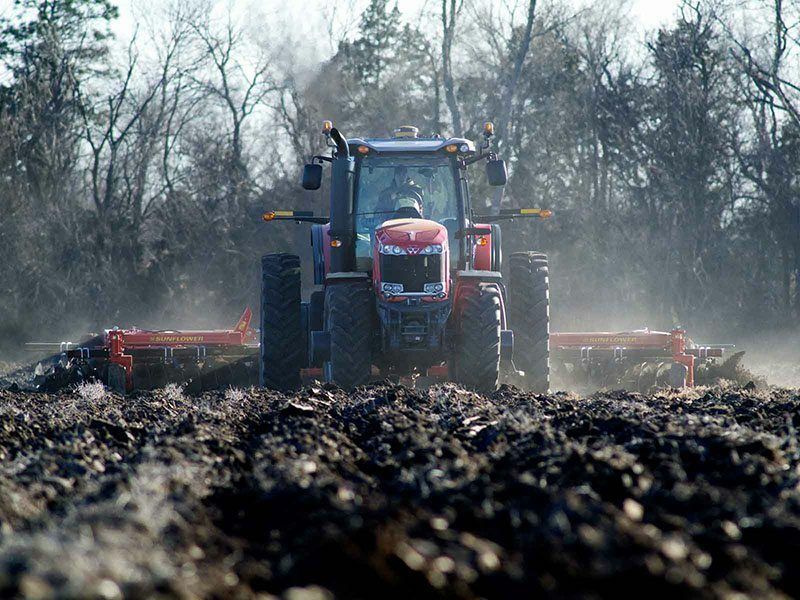 CAPABILITY: With its rock-solid chassis and advanced technology, the 8600 Series is up to any challenge. 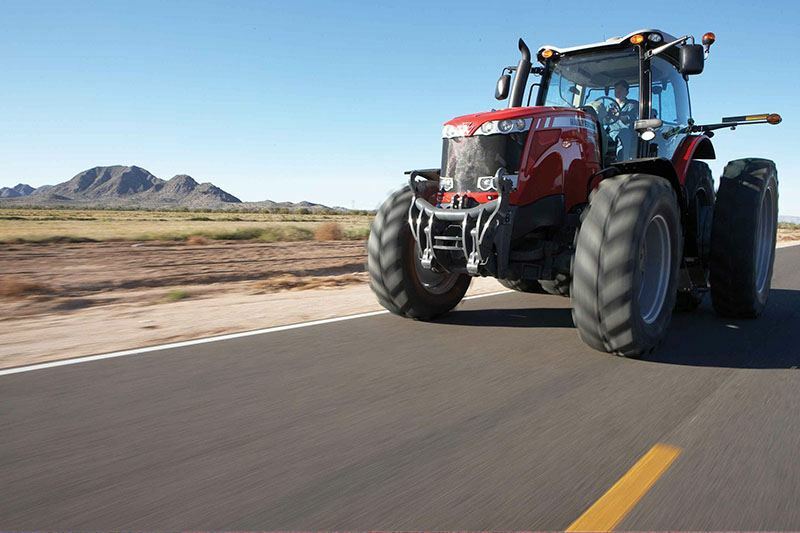 COMFORT: Big, comfortable, all kinds of visibility and control - and that's just the beginning. 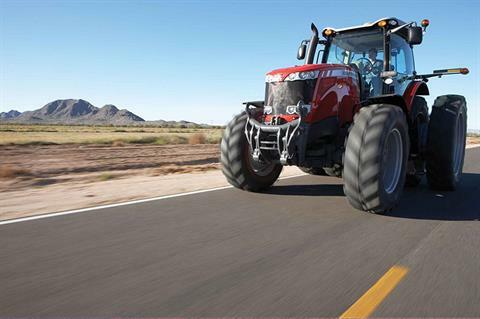 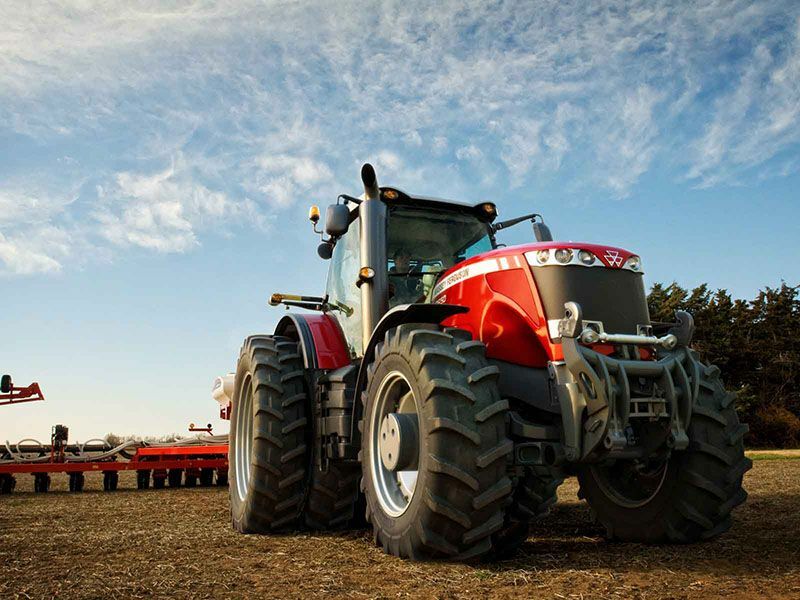 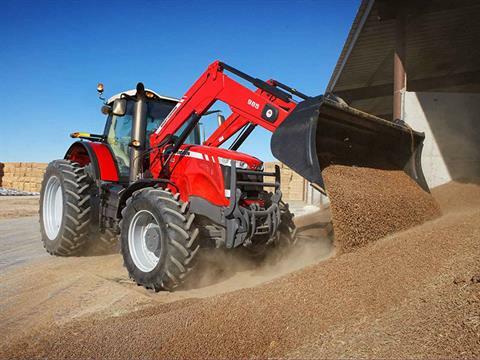 INNOVATION: This big tractor comes with big innovations, delivering high performance with best-in-class emissions and fuel efficiency.